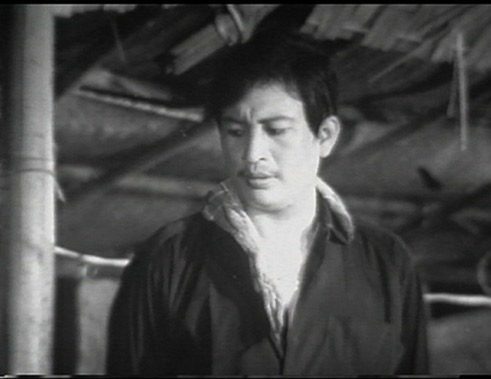 With the dramatic love story “Tender are the Feet” (Ché Phawa daw nu nu) from 1972, director Maung Wunna offers an insight into the milieu of Burmese travelling theatre. 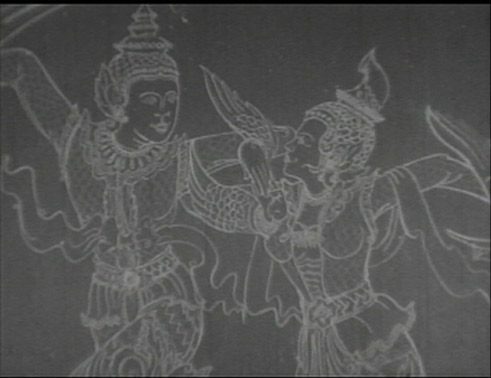 Digitally restored by the Yangon Film School with the support of the Goethe-Institut, the film was screened in February 2014 at the Berlinale, presenting film art from Myanmar to the world. 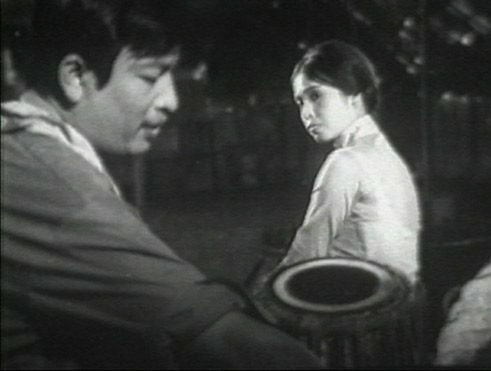 In Tender are the Feet, Burmese director Maung Wunna tells a classic melodramatic love story. The male protagonist Sein Lin is a drummer with narrow-minded ideas about music, art and the way women's feet should move on stage when he sets the beat with his drum. He works in a night club, but turns his back on it to join a travelling theatre, when in his opinion the dancers dance against—not with—the beat. Sein Lin would also like to impose his views in the musical theatre company. The beautiful dancer Khin San, in particular, is bothered with Sein Lin’s teachings. Although they argue incessantly, they feel attracted to one another. 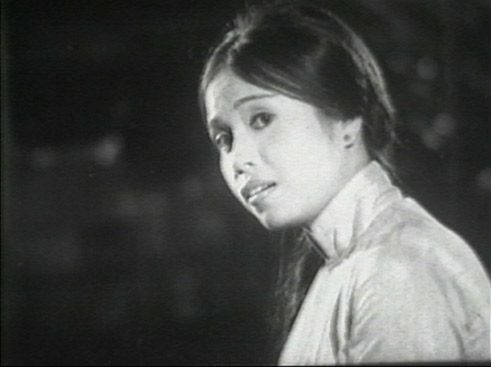 But then Khin San leaves the theatre group to become a movie star, meets film producer Hla Tun and breaks Sein Lin's heart. The story about the dancer and the drummer, however, is only one narrative in Tender are the Feet, integrated into portrayals of a travelling theatre milieu. 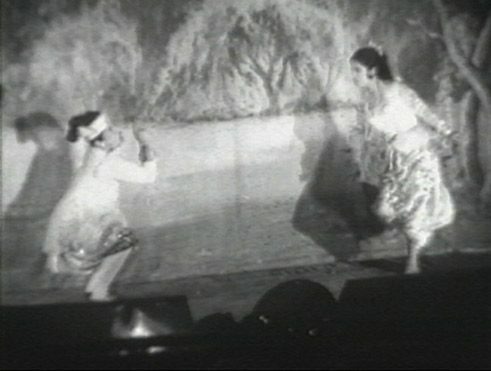 Fiction becomes documentation, the main characters just two of many performers in front of, behind and on the stage, and for long sequences they remain in the background. 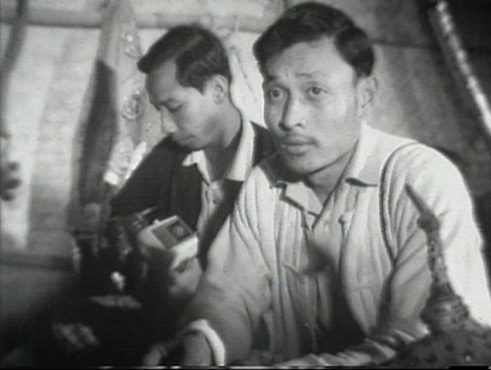 The travelling theatre is an art form that is almost extinct, so Maung Wunna’s film is a valuable contribution to the archive of the cultural traditions of Myanmar. Accompanied by traditional Burmese songs and dances and Burmese pop hits from the 1970s, the black and white film from 1972 is evidence of Myanmar's film culture. Although it was filmed in the time of the military dictatorship, the narrative style is entertaining and the insight into the world of a travelling theatre troupe is sometimes funny, sometimes touching. A further aspect makes the film Tender are the Feet valuable for the current film world. 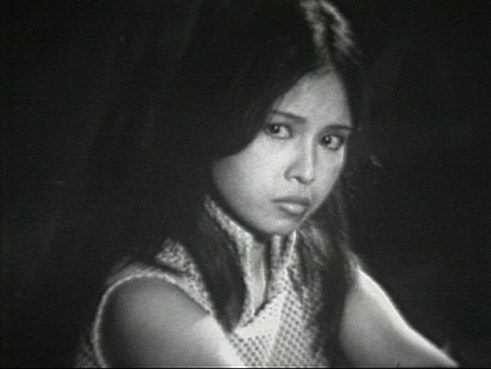 The film culture of Myanmar was once flourishing, and experimental, self-taught filmmakers developed their own unique styles. Most films from this time, however, have fallen victim to the indifference of the 50-year-long military regime and the difficult climatic conditions. And the remaining film prints, telecined material and newsreels stored in the archives of Myanmar are endangered due to the humid climate, financial aspects and inexperience in the field of film restoration. The Yangon Film School, a non-profit association training a new generation of filmmakers in Myanmar since 2005, has therefore taken on the task with the support of the Goethe Institute of restoring these films and so preserving Myanmar's film heritage for posterity. The first result of this initiative is the digital restoration of Maung Wunna’s Tender are the Feet. The international debut of the film was celebrated in the Forum section of the 64th Berlinale in February 2014, before an audience for whom it must have been largely unknown. 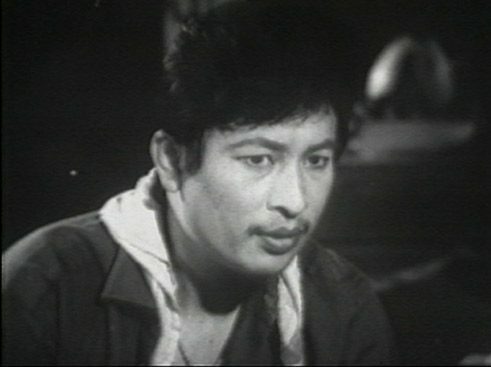 And now Maung Wunna’s name can finally be found in international film archives.